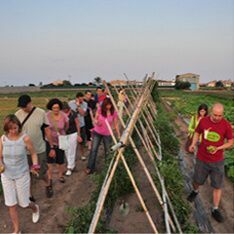 La Huerta of Valencia is one of 6 peri-urban huertas left in Europe, without doubt, the most important by age, size and condition. 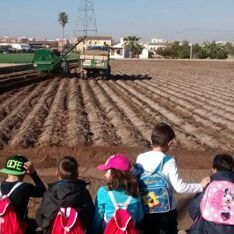 For over 1,000 years, with great effort and wisdom, Valencian farmers have cultivated this land of great agricultural value, a soil capable of producing up to 3 and 4 annual harvests of tasty vegetables. Horta Viva was born in a difficult time for the huerta, 2009, in order to share our passion, la Huerta of Valencia. We wanted to present to the world this wonderful territory threatened by urban expansion. During this time, we have worked for all types of groups, both leisure and tourism as schools, we have successfully organized various activities; especially the horchata tour, which are pioneers. 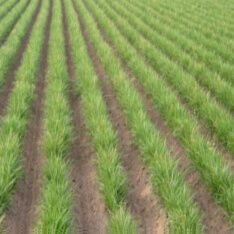 We are specialists in agriculture, because of that, we have expanded our area of work to other agricultural areas. 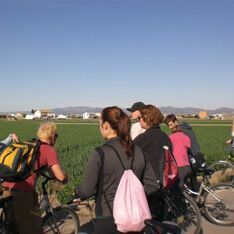 With our agritourism routes we want to value other Valencian products such as rice, olive oil or orange. Wine is another of our passions, so we offer wine tourism activities and wine tastings in extraordinary places. After more than eight years of experience, we can proudly say that we were not wrong when we thought that people from the five continents could enjoy with guided tours in la huerta, and today we continue believing that the best is yet to come. Join us!